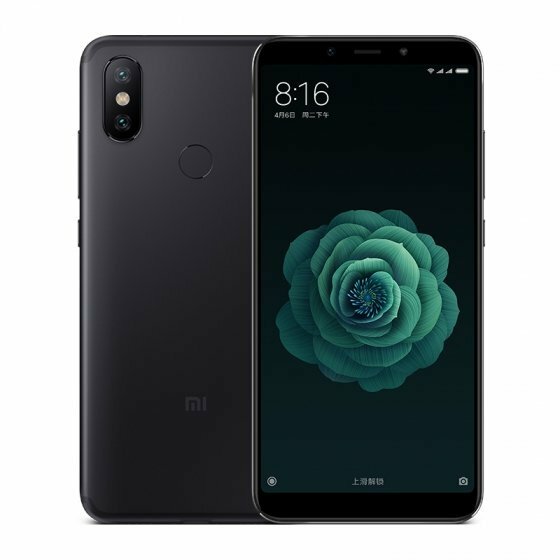 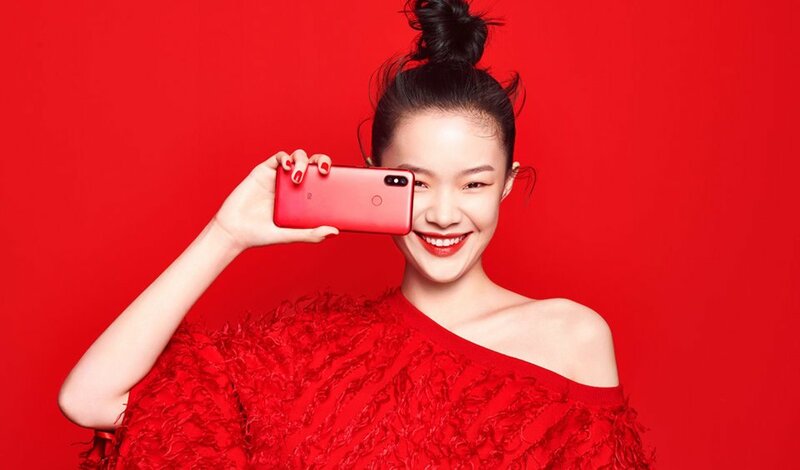 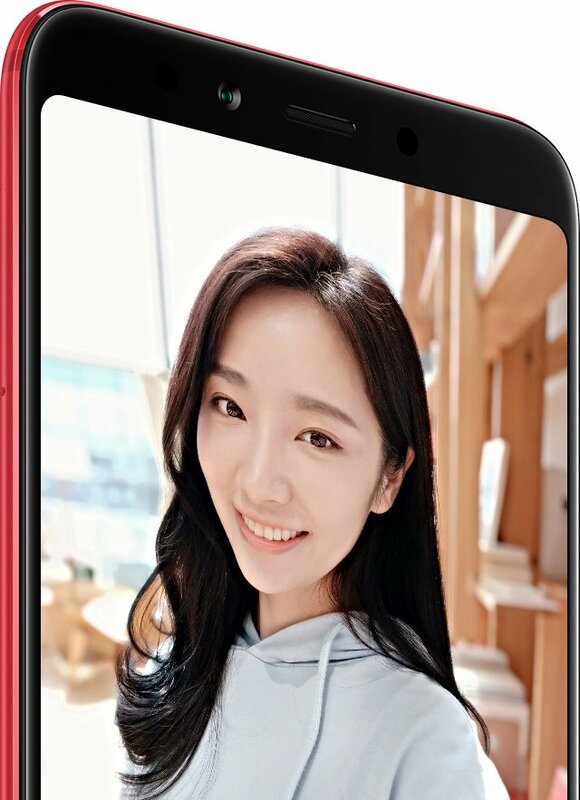 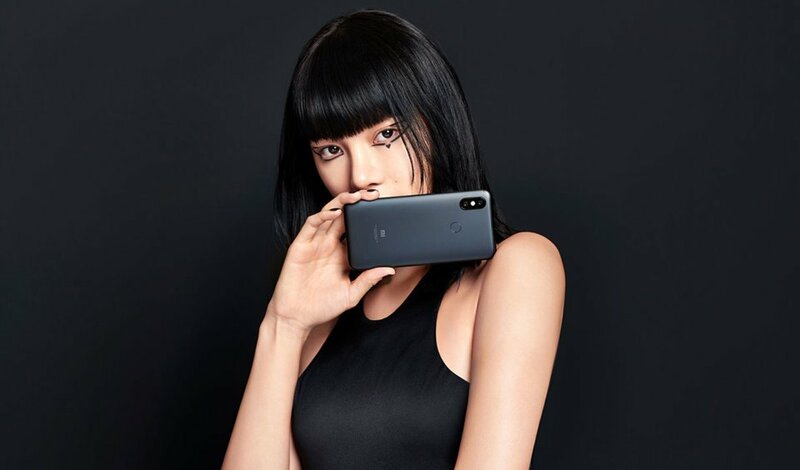 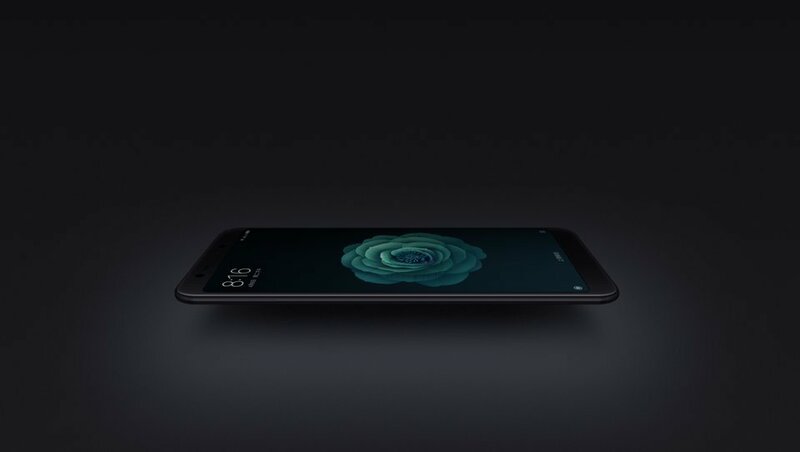 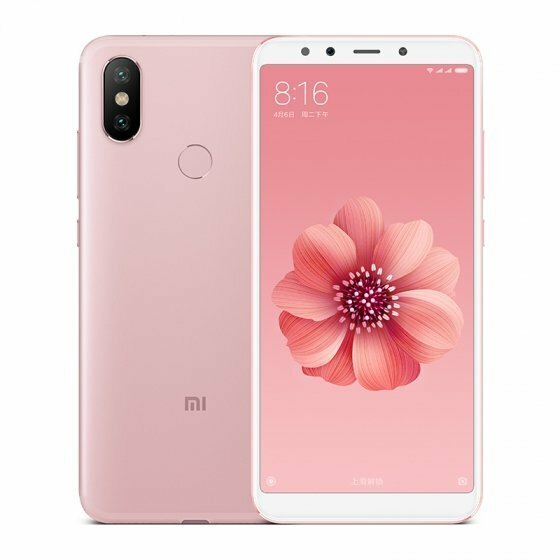 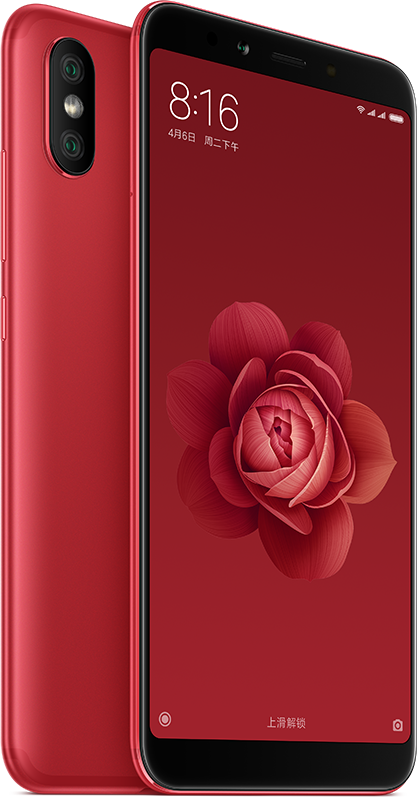 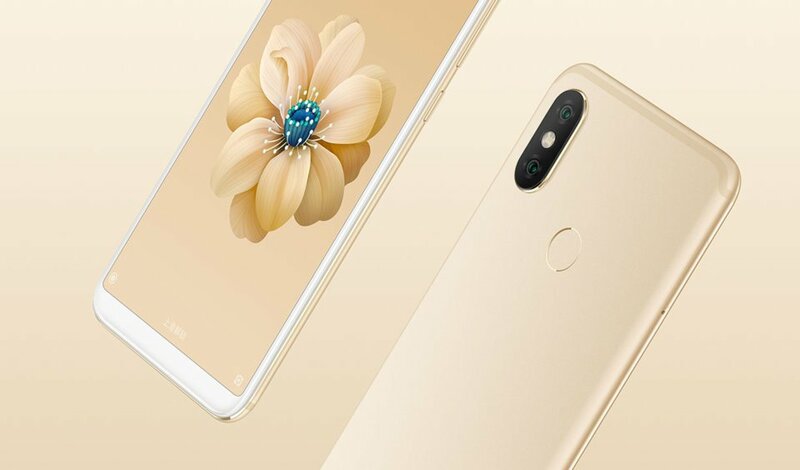 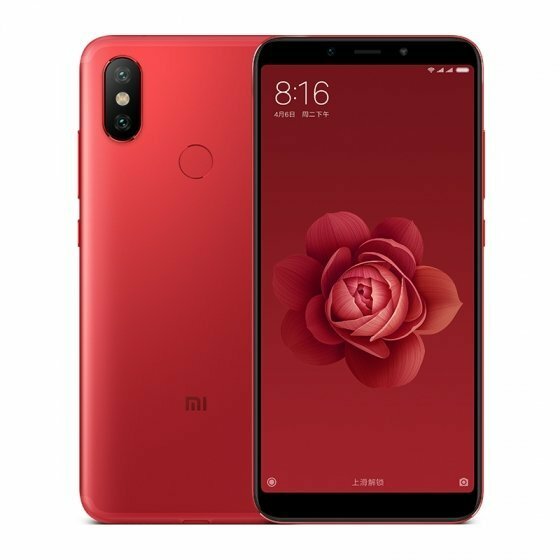 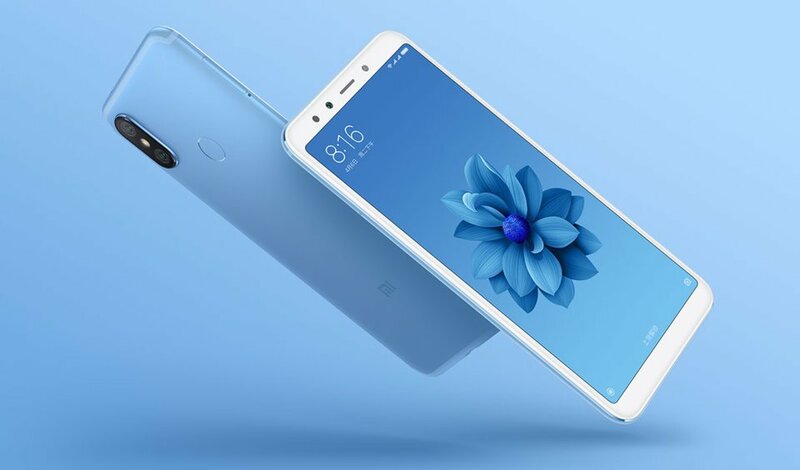 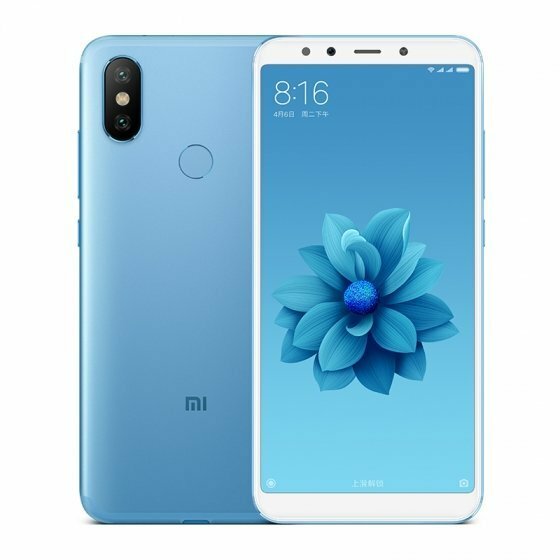 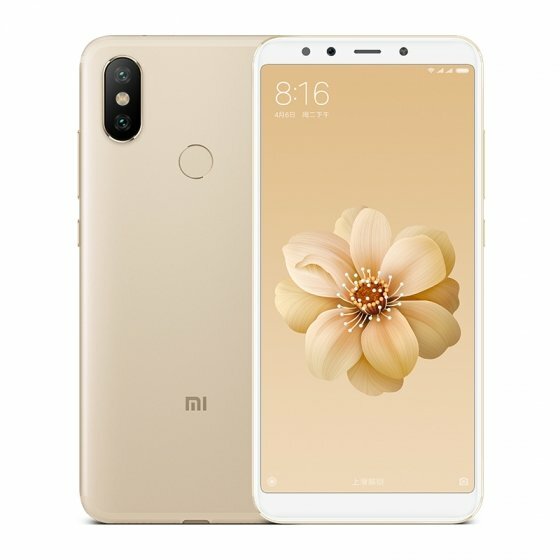 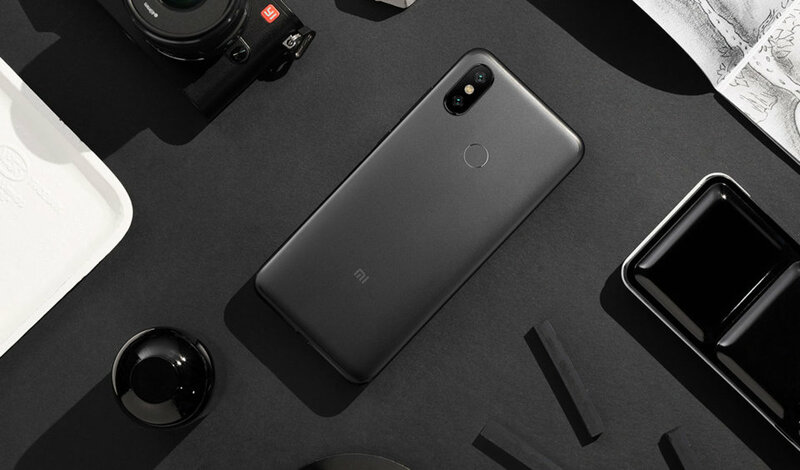 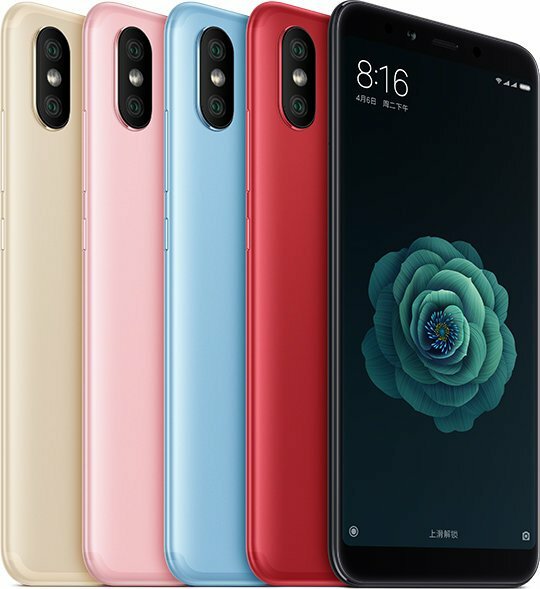 Xiaomi decides to improve what worked so well with the Xiaomi Mi 5X and presents us with this new Mi 6X, with a screen of 18: 9 (which reminds us a lot to the Xiaomi Redmi note 5) and a fisrt level dual camera with sensor Sony. 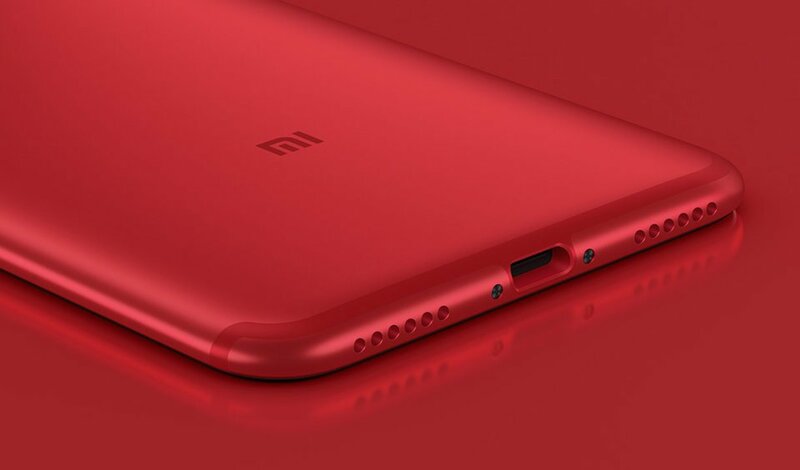 Xiaomi has decided to incorporate first quality materials and a very capable processor: the snapdragon 660. 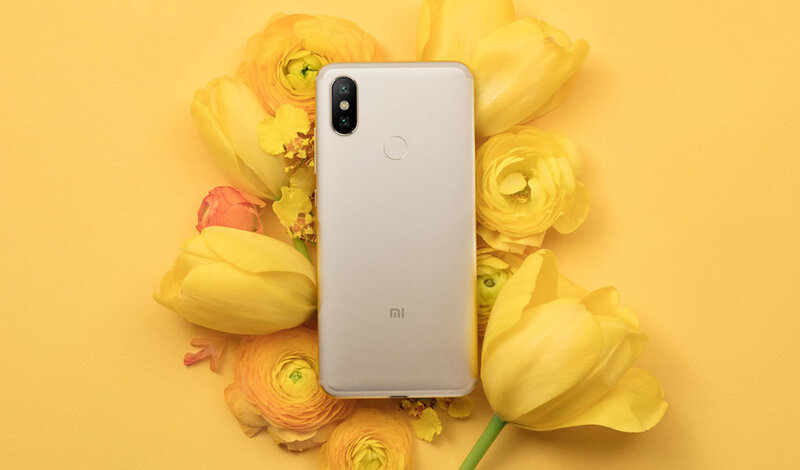 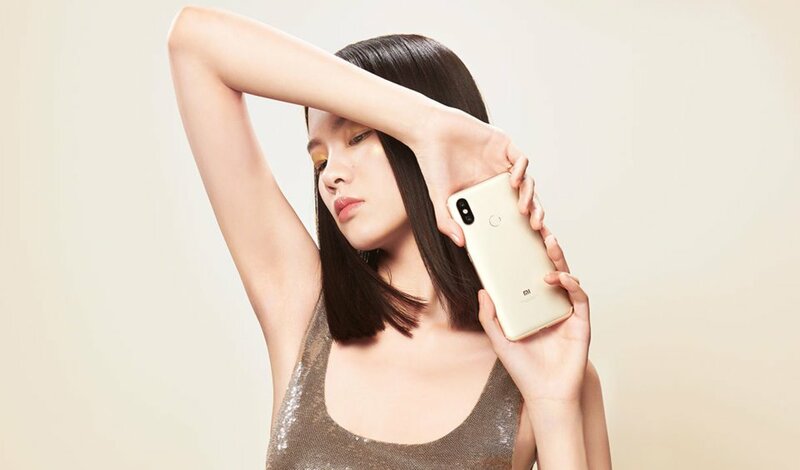 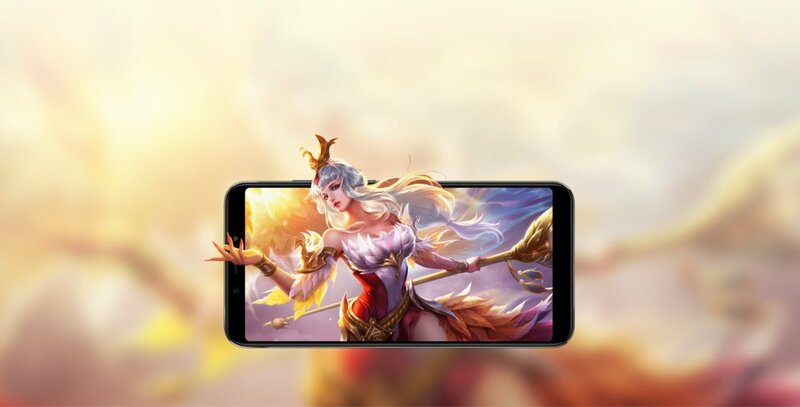 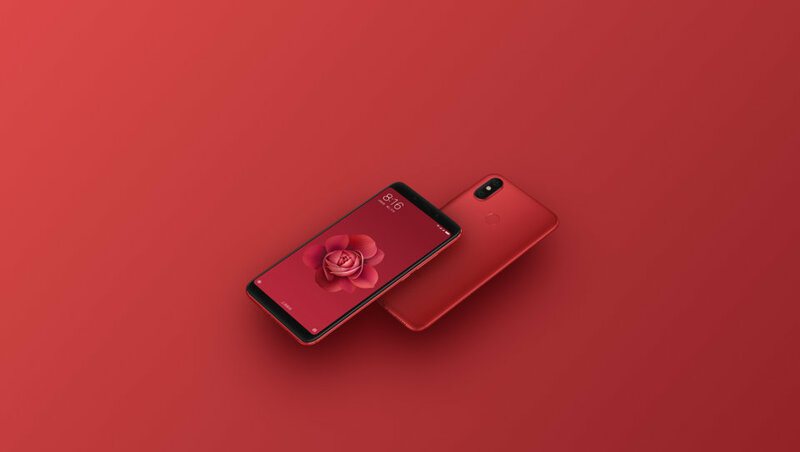 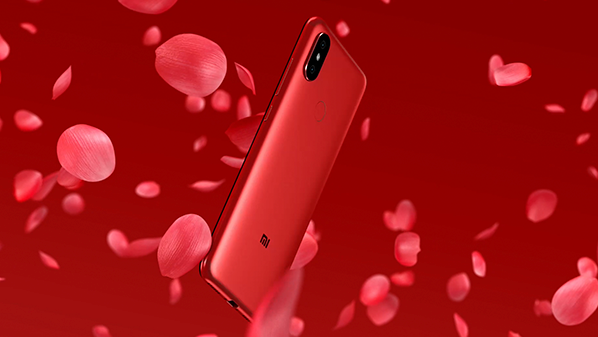 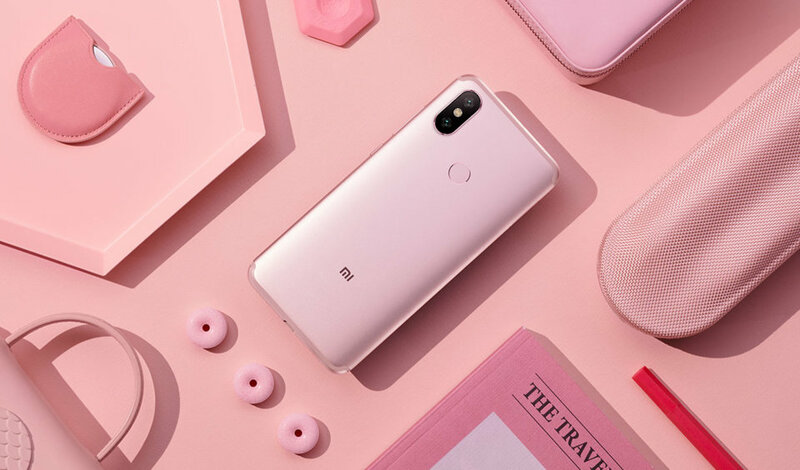 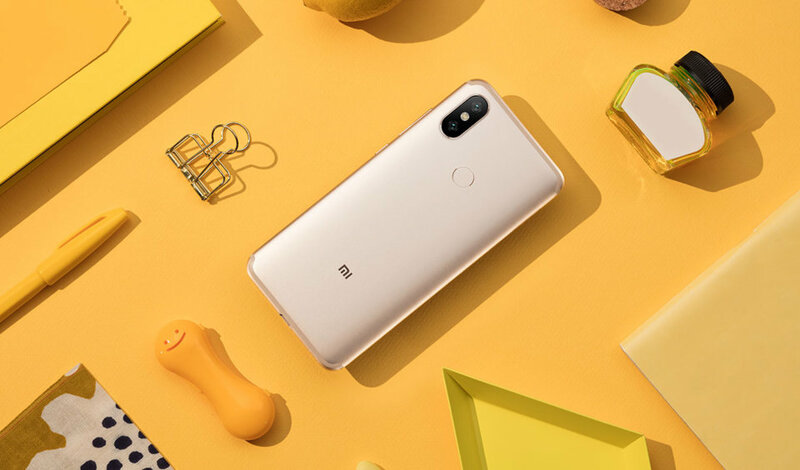 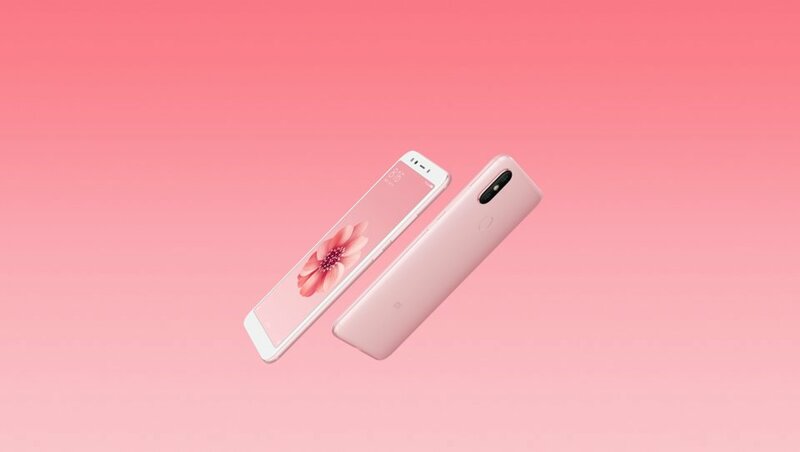 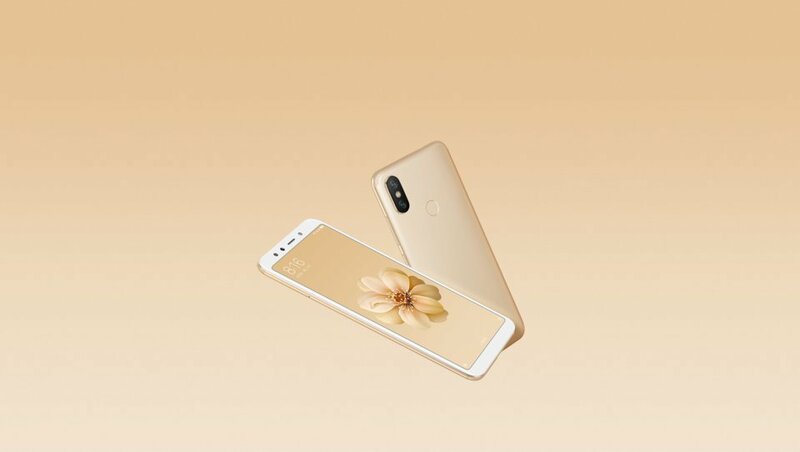 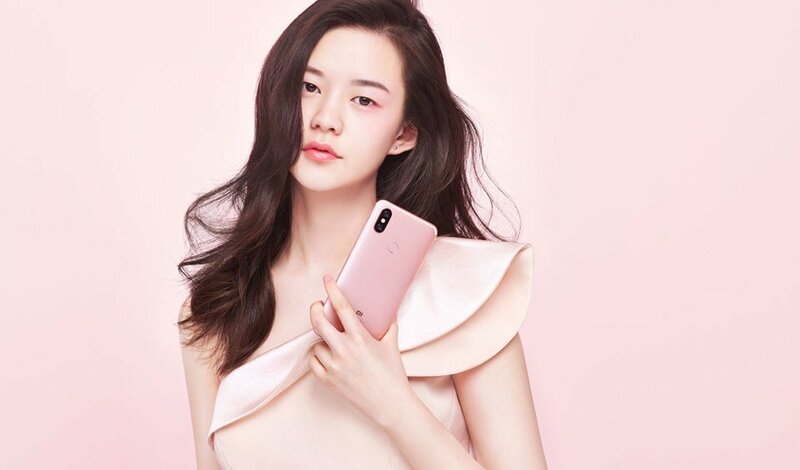 To enpower this set Xiaomi has opted for a battery of similar characteristics to those of the previous generation, with 3010mAH that keeps the phone operational for more than a day, it has also equipped it with quick Charge 3.0. 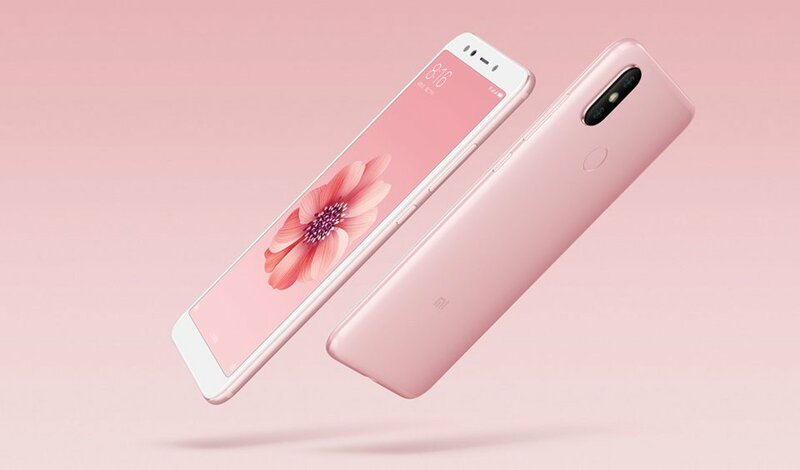 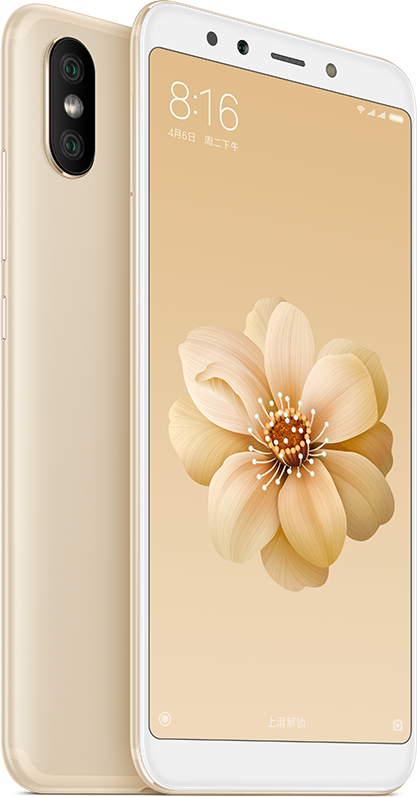 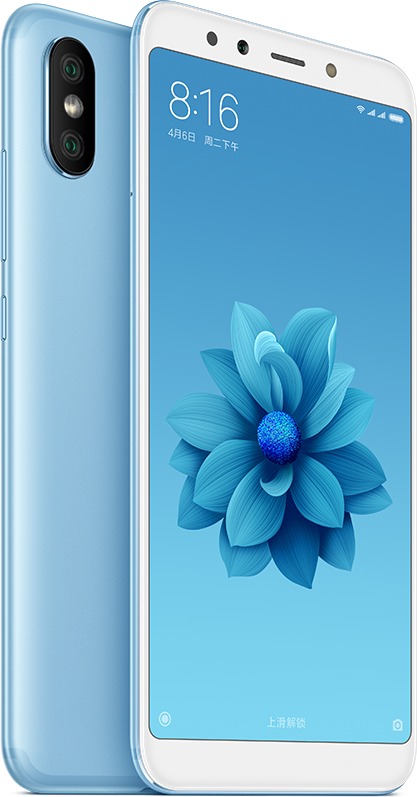 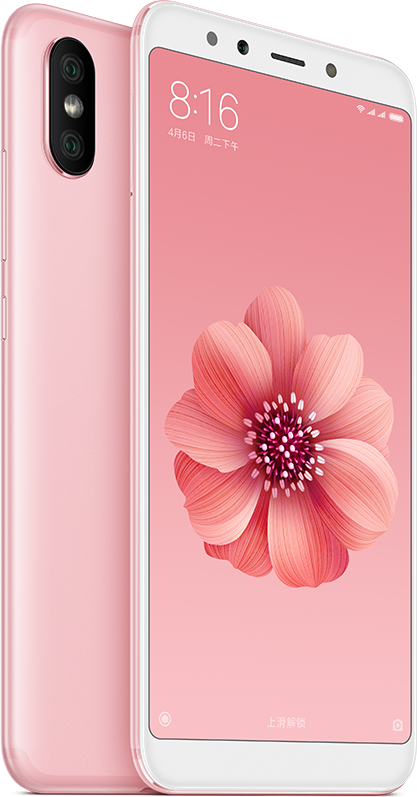 This model comes with different versions of 4GB-64GB, 6GB-64GB and 6GB-128GB, surpassing the previous generation in both RAM and storage. 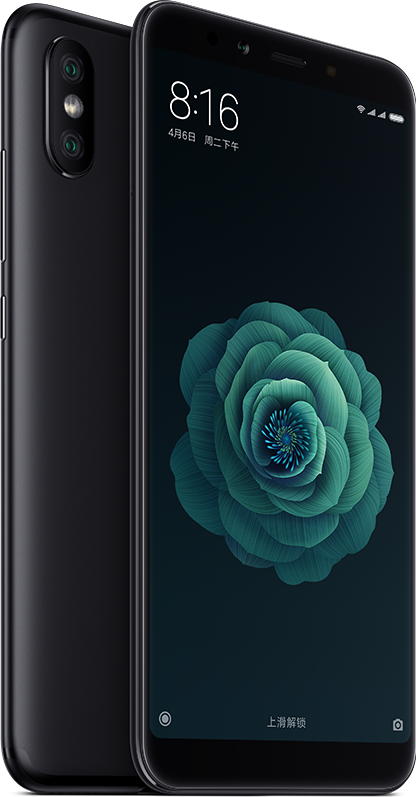 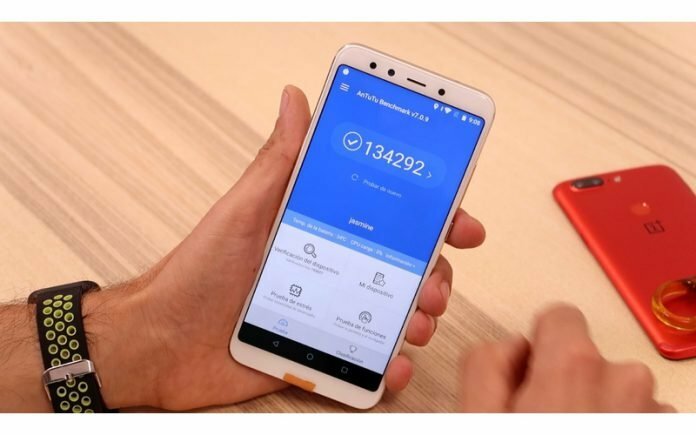 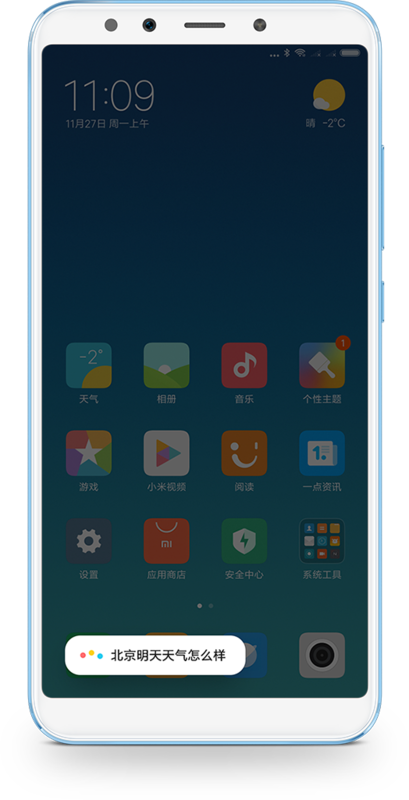 Android 8.1 accompanied by MIUI is the presentation layer chosen by Xiaomi in this case. 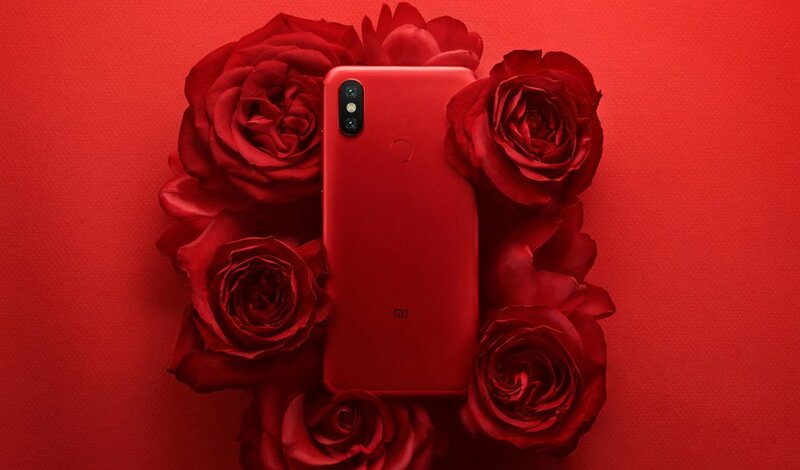 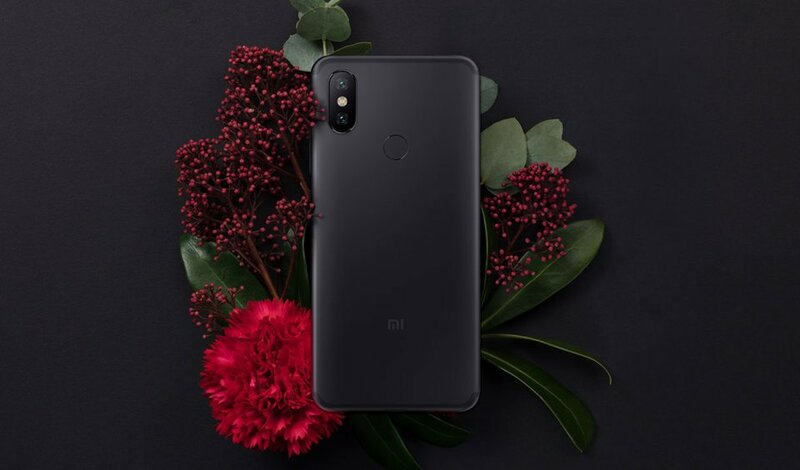 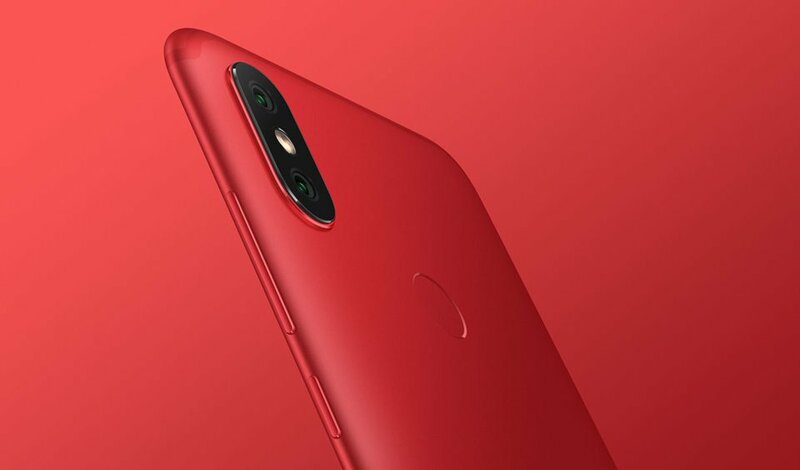 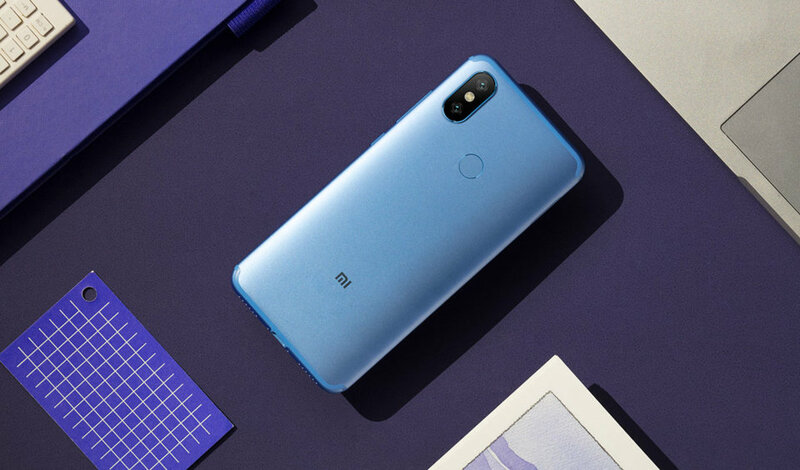 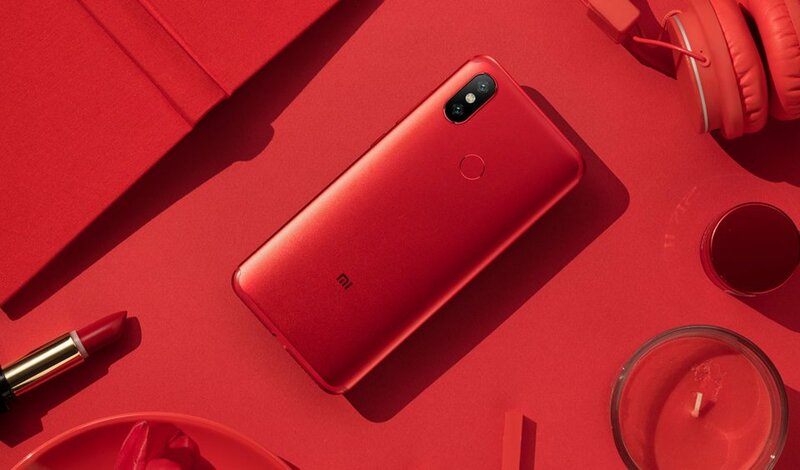 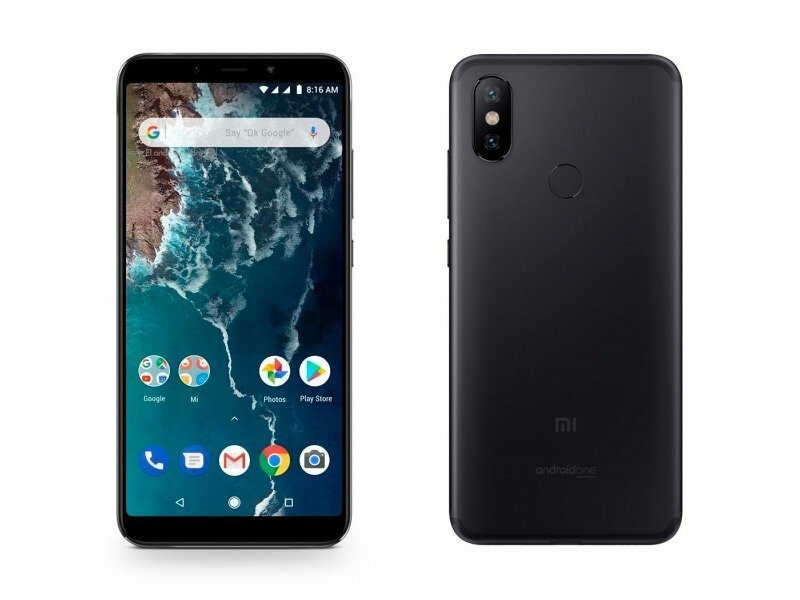 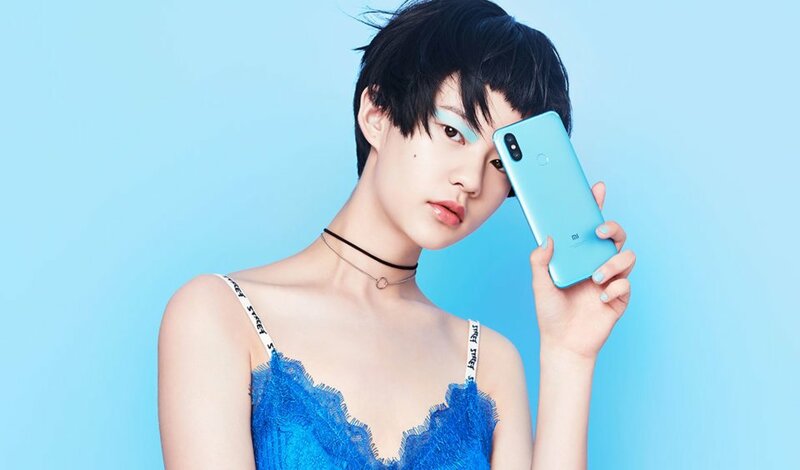 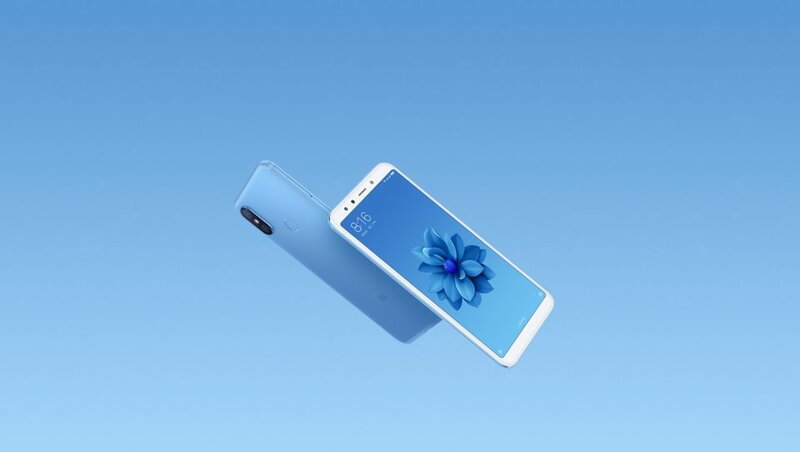 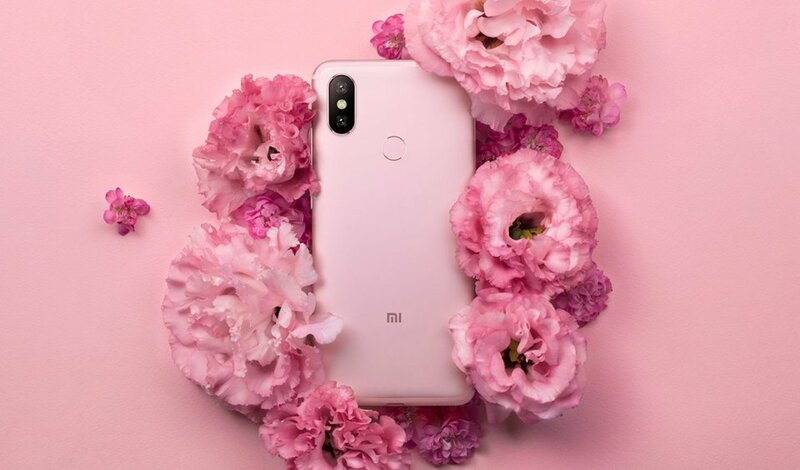 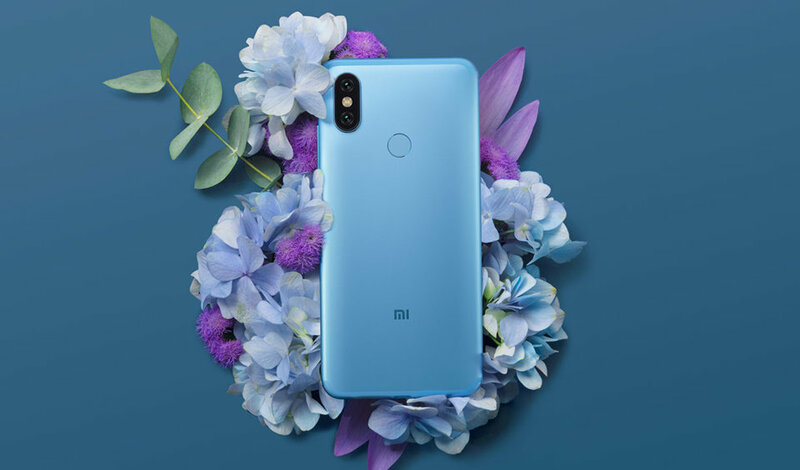 We will see if Xiaomi chooses to launch to the market a new device with Pure Android in the future, maybe it will called Xiaomi Mi A2 (the one that seems like possible twin of this Xiaomi Mi 6X).